The beach is ideal for nature lovers, who covet for hours of surfing, boating along Coco River or trekking through the jungle. 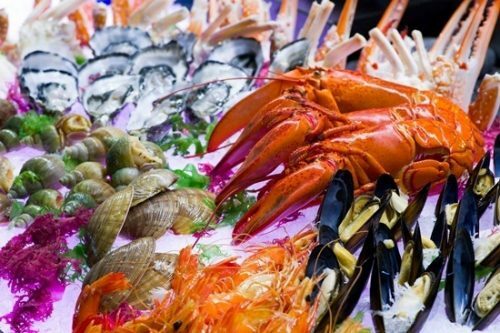 Non Nuoc has it all – from climate, sands, waves, sea sports to seafood dishes. 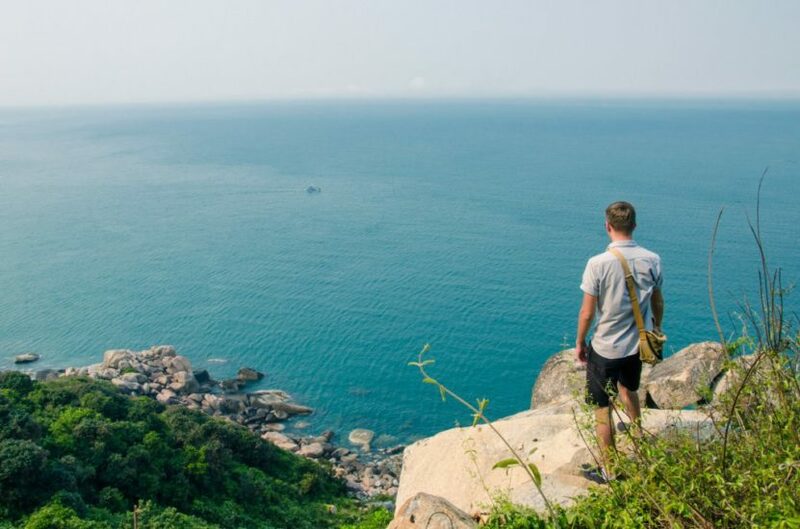 Right from Nam O Beach, visitors can head to Son Tra Peninsula by road or by boat to the West Coast, or pay a visit to Co Tu ethnic group’s village in Hoa Bac Commune. 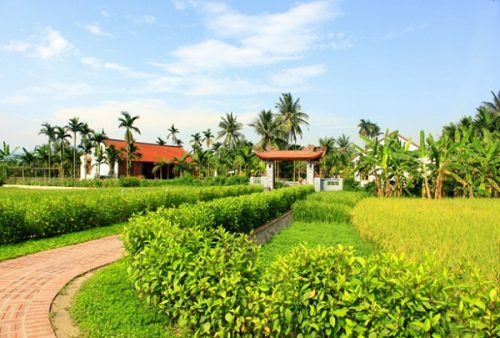 According to the locals, “Nam O” means the South of the old “Chau O”, an ancient location of Vietnam in the past. If it was before, this region used to produce firecrackers but then the government imposed a ban on them. Nowadays, we only see the locals selling goi ca (Vietnamese raw fish salad) and nuoc mam (fish sauce) as their primary products. This beach is also a photo-picture of tranquil atmosphere and beautiful nature: Mountains reflect naturally on the blue ocean, flat sand and along the foothill. Also, there are many convenient services around this place, such as restaurants, hotels, parachutes and water-powered motorbikes. Not only swimming, people can also come here to go for a sightseeing when the whole place is covered by a great abundance of flora and fauna, and amazing coral reefs at the ocean floor. There are a lot of famous beaches you can choose to relax here, such as North Beach, South Beach and Buddha Beach. All of them have the refreshing atmosphere and amazing villages built on the mountains, overlooking the gorgeous beaches and jungles. 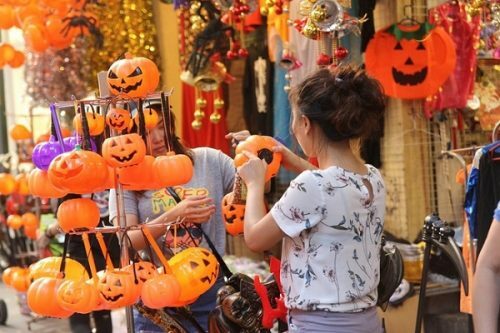 Come and taste the real feeling of a new Vietnam, where you could also learn the lives of the inhabitants at anytime you want. If not, join others for a cool scuba diving to explore untouched nature scenes. 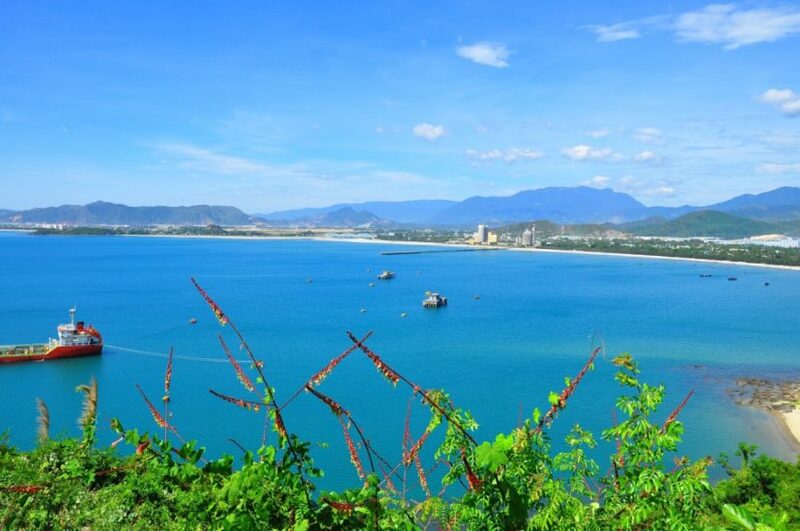 Bac My An beach has long been considered as one of the most appealing tourist attractions, thanks to its blue water, wild casuarina groves to the wonderful beaches. 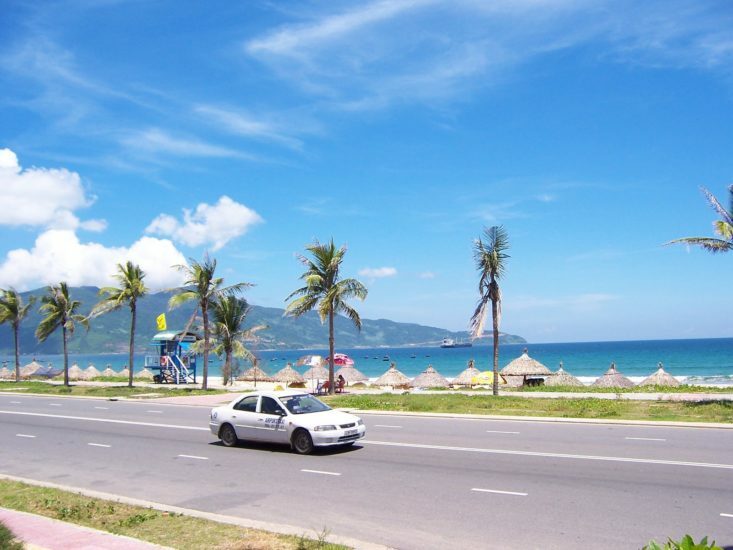 Named as one of the good beaches to visit in Danang, Bac My An finds no difficulty in attracting thousands of tourists at home and overseas. 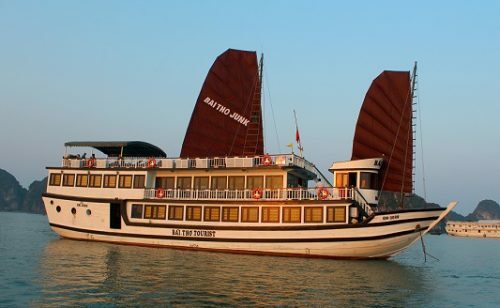 Not just the majestic beauty, Bac My An is also famous for its good services and lovely resorts, such as My Da Dong 2, My Da Dong 3, T18, especially Furama-the 5-star standard resort. However, if you’re worrying about financial situation, take time to find other suitable options. There are several hotels and resting houses stretching along the coastline, ideal for those who are looking to budget rooms. 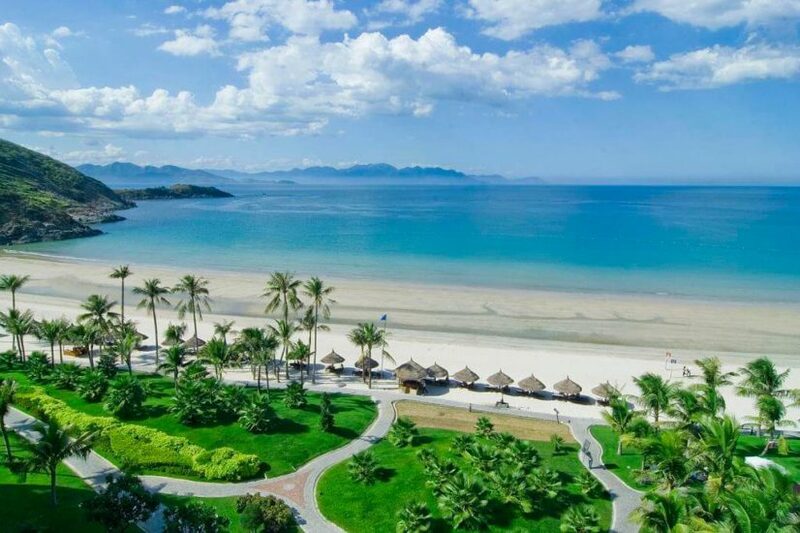 Well-known for its blue sky, white sand, alluring coconut trees, My Khe beach of Vietnam deserves one of the most charming beaches on the planet. Everything around this place is so peaceful and relaxing, especially when you can enjoy the magnificent sunrise from your own room. When it comes to an ideal vacation getaway, My Khe Beach will be the first choice to make for both adults and kids to come and play at any time. Once coming here, you can find a great escape on the coast and lots of spaces to freely chill out with your friends and family.